Sponsor: Jonas Jacobsson. 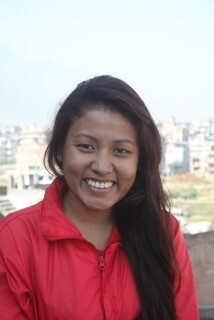 Pushpanjali lives in Panga with her parents and two brothers. 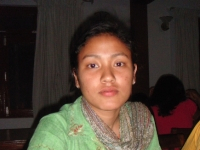 Pushpanjali was born December 6th, 1993. After passing her SLC, she has successfully passed her intermediate level in Science. 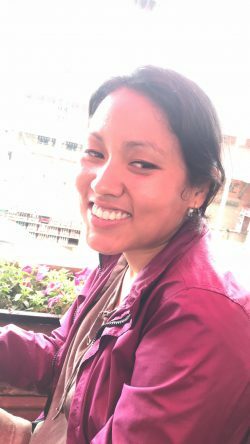 Currently, she is studying Bachelor Level in Science level (B.S.C) Pushpanjali likes playing games, mainly outdoor games like volley ball, badminton etc. She also loves reading good books and cooking food. She likes to listen to music. She is very interested in learning about computers. 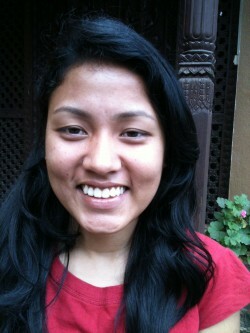 Pushpanjali has taken language classes in English during her vacation and has learned a lot from it. She aims a micro biologist. Pushpanjali feels very lucky and happy to be in this project. She says she will work even harder to achieve her goals in life and make her family, sponsors and other related people satisfied.